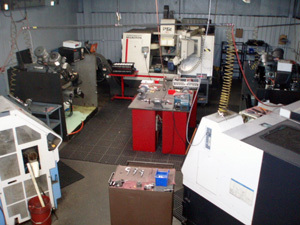 Microtech Machine has been providing machining services primarily to the aerospace industry for over 20 years. We offer high precision CNC turning and milling with the ability to manufacture complete parts utilizing a cellular environment. © 2016 Microtech Machine Co., Inc.